Bacon, Beer And Hold The Cupcakes! Strips, middle bacon rashers, back bacon, raw, cured, smoked, with or without rind, speck, pancetta. For breakfast, lunch or dinner, with eggs, in a sandwich, in a salad, in casseroles and risotto’s, fried rice, pasta, wrapped around scallops, rabbit, chicken or asparagus. Bacon rocks! Despite the fat and the sodium and its lack of vitamins and minerals and other nutrients. I guess I could easily become a vegetarian, as long as I don’t have to forfeit bacon. 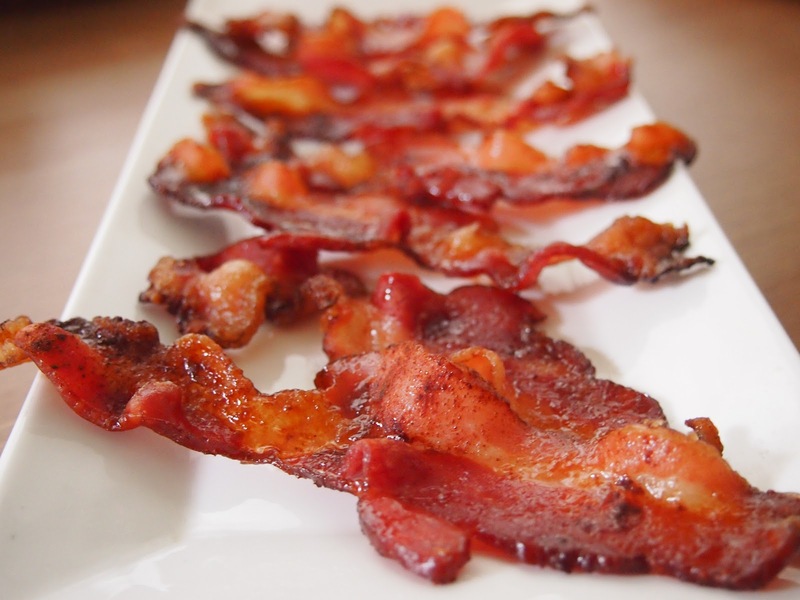 September 5th was International Bacon Day. A feast for recipe collectors, like me. Though I draw the line at bacon jam. And as for bacon brownies? I don’t think so. Which reminds me. 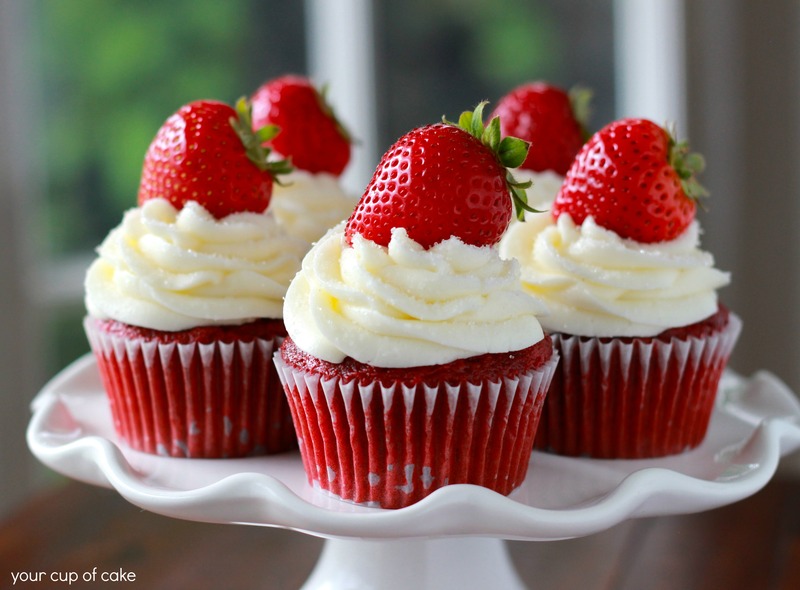 This week is the UK’s National Cupcake week. With over 175 days related to food and drink awareness, the US is the country with the most annual national food days. Pie day, popcorn day, peanut butter day, guacamole day, ceviche day, the list goes on. 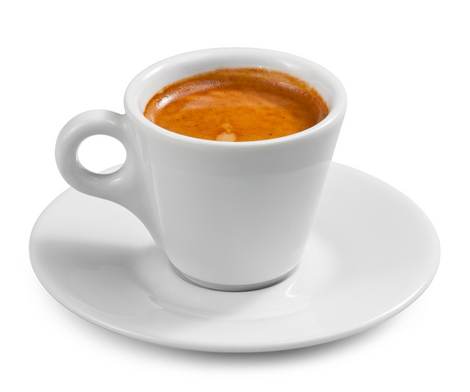 Italy has an Espresso Italiano Day. Or so they want us to believe. 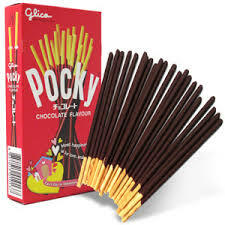 On November 11, Japan celebrates Pocky Day. Holland has a national pancake day. Sweden has a waffle day (IKEA anyone?). France, Spain and Belgium do not seem to have official food celebration days. Spain of course has its Tomatina, Belgium has the historically wrongly designated “French” in their fries and France, well, France is France and that should speak for itself. Germany, IMHO not the culinary capital of the world, has a national apple, butterbrot, soup and of course, beer day. Beer you say? 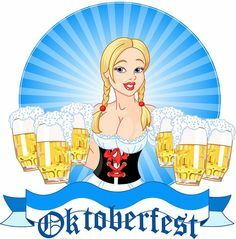 Oktoberfest I say. This year’s Oktoberfest is rapidly approaching. Once again, thousands and thousands of beer and sausage aficionados will descend upon the town of Munich to drink, eat and celebrate. Others meanwhile have also descended upon the town, not to feast, but in search of a new life. It will be interesting to see how Bavaria and the city of Munich in particular will be able to, logistically, cope. Will beer unite? Will beer divide? We will see. 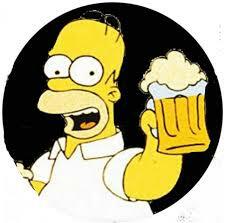 Yet in all probability, beer will make drunk. Posted on 15 September 2015 15 September 2015 by MrsCalvo	This entry was posted in Popular Culture and Entertainment and tagged Bacon, Beer, Cupcakes, Espresso, National Food Day, Oktoberfest, Pocky. Bookmark the permalink.